It’s half-yearly report time and like many other parents, you may have just learned that your child is struggling in Maths. It’s natural to be concerned…and perhaps a little frustrated, especially if you know that your child is capable of better results. Unfortunately, Maths is one of those subjects that can bring even the most conscientious of kids undone. Sometimes, students just don’t connect with the teacher. Your child who used to love Maths is now suddenly disengaged in the classroom. Or, your child might have suddenly fallen behind – perhaps because they were absent from school when key concepts were taught. 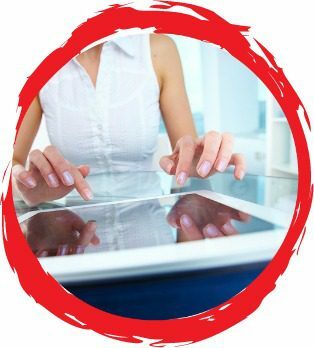 Whatever the cause of your child’s Maths struggles, there are quite a few on-line resources that might make Maths easier for you and your child. So to help you master Maths, Kids Firsts’ qualified Maths teachers have gathered 5 of our most popular posts that provide excellent resources and sensible advice for parents. 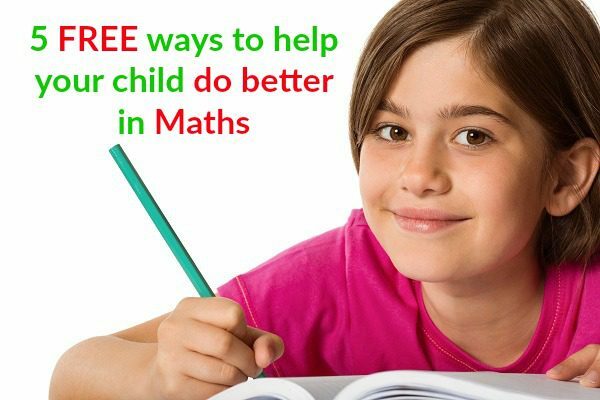 Does your child need help with Maths? Kids First Children’s Services in an award-winning children’s health and education centre in Sydney’s northern beaches. Our fully qualified teachers offer Maths tuition for primary and high schoolstudents in Years 2 to 12. 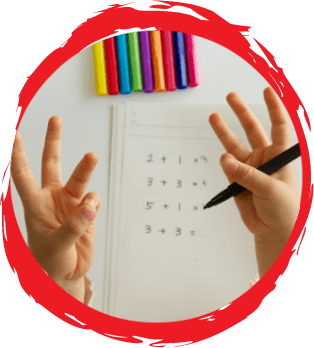 At Kids First, Maths tutoring is provided in a face to face environment…and instead of computer or rote learning based methods, we focus on Maths tuition that is fun, relevant and curriculum centred. 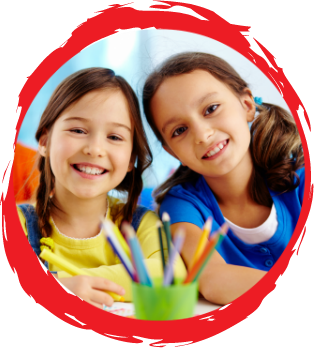 Kids First’s primary Maths Mastery tuition groups contain no more than 5 ability matched students, and our students in Years 7 to 12 receive one-to-one tuition.